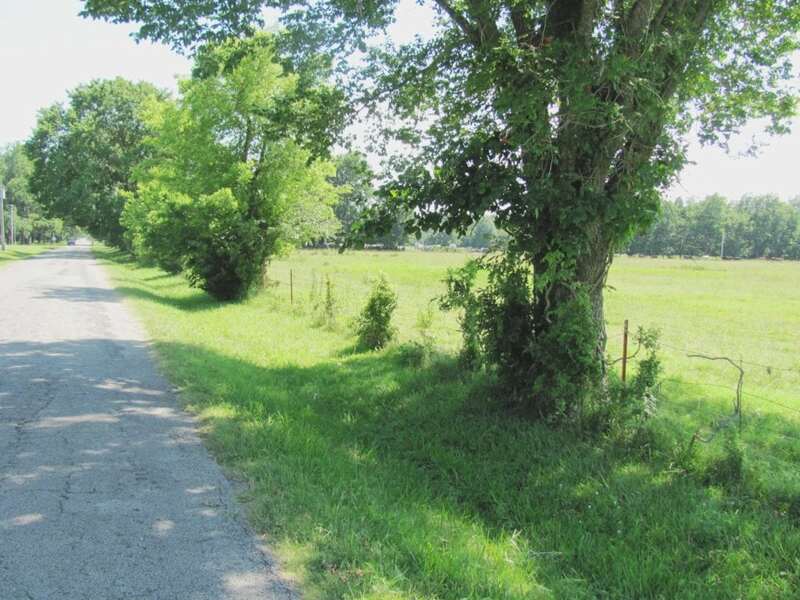 Property Description: Approximately 48 acres +/- in two separate tracts offered as one unit or individually. 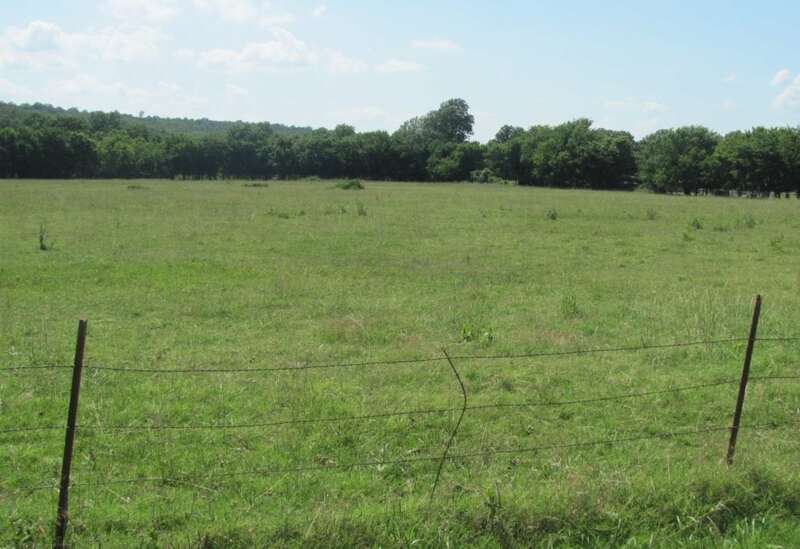 Tract 1- 18 Acres +/-: This 18 Acre +/- tract has 440 feet of road frontage via North 68th West Avenue. It provides a productive introduced forage base on the upland area. 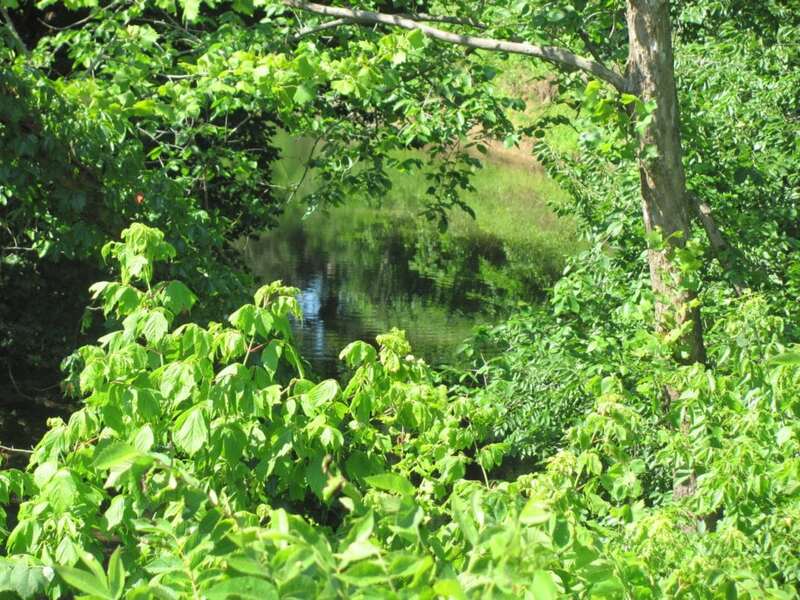 Battle Creek and Quapaw Creeks converge on the west side of the tract providing mature hardwood bottom land and recreational opportunities such as hunting and fishing. 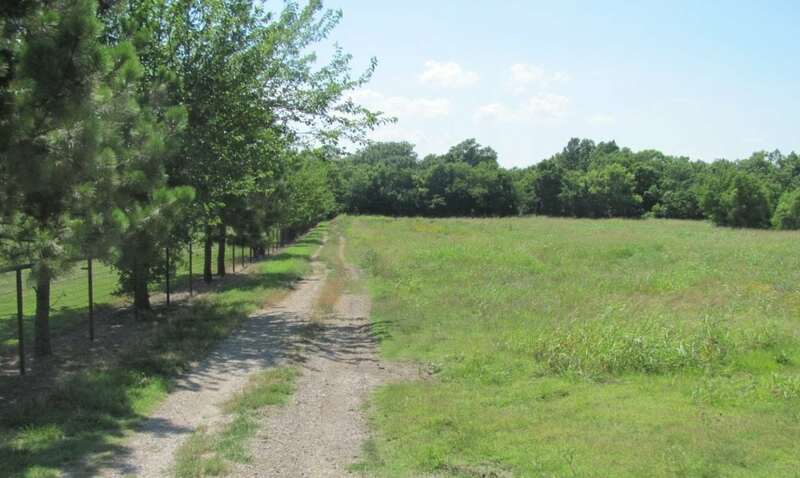 Tract 2- 30 Acres +/-: This 30 Acre +/- tract has 1050 feet of road frontage via North 68th West Avenue. It also provides a productive introduced forage base and is primarily open. 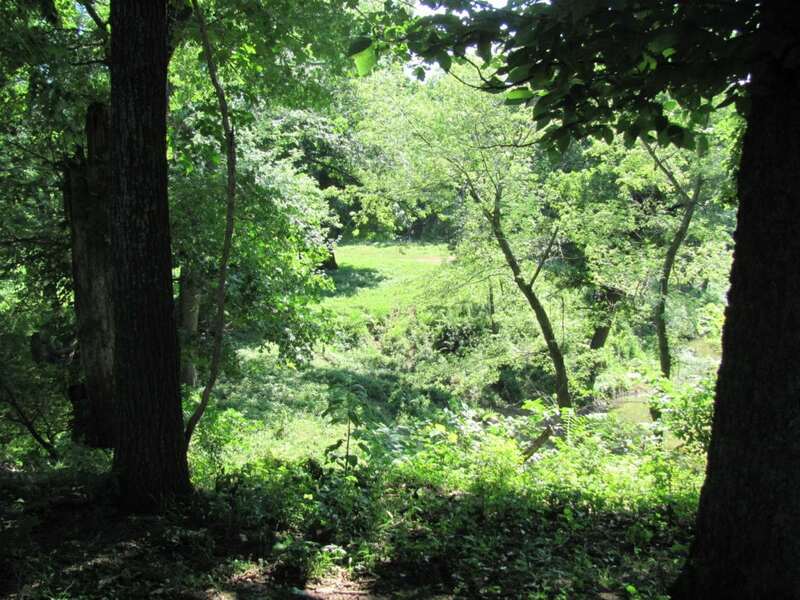 A portion of Quapaw Creek bisects the southwest corner of the parcel. 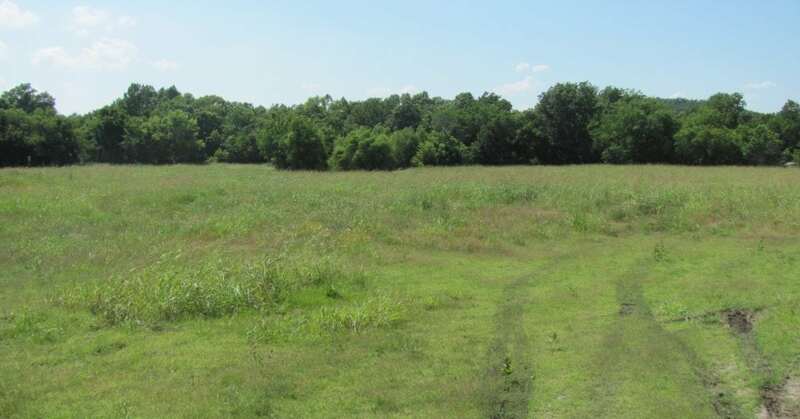 Wildlife/ Recreation: Both tracts will include a diversified game and non-game population such as deer, turkey, quail, squirrel, bobcat, rabbit, coyote and a multitude of birds adapted to the Cross Timbers ecosystem. The terrain provides room to explore, boat, fish and hunt while providing room for your horses or a small herd of livestock. Additional Information: The pricing of these tracts has been mitigated by the fact that the rural water district pipe line is maxed out and there are no new taps available. Although there is currently a good water well south of the properties along Battle Creek, there is no guarantee that a drilled well on either tract would provide potable water. Due to the location on Battle and Quapaw Creeks, the tracts are located in the 100 year floodplain zone. 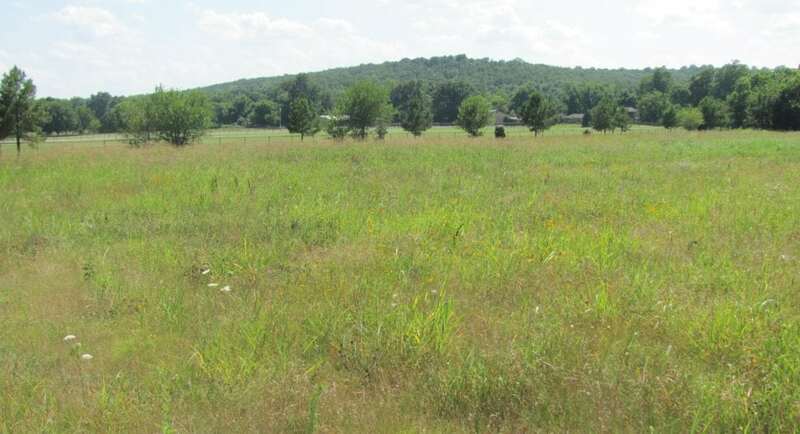 These tracts still offer grazing, forage production and recreation opportunities near Skiatook. The possibility remains that, at some time, the water line might be enlarged.